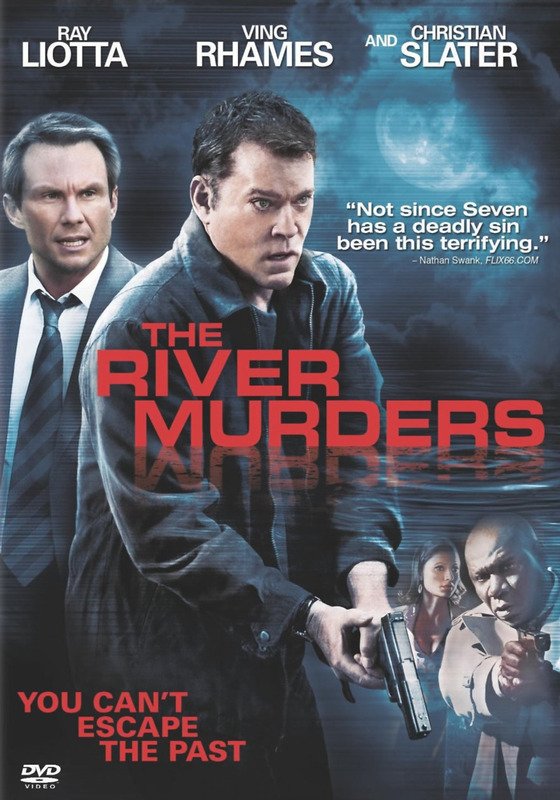 The River Murders DVD release date was set for September 20, 2011. In this crime drama, police detective Jack Verdon is on the trail of a serial killer of women. But Verdon is shocked to discover that every female victim is a woman he has had a romantic relationship with in the past or a one-night stand. When his supervisor discovers his connection to the victims, he is taken off of the case by the FBI and becomes one of their suspects instead. Verdon must then strike off on his own to find the real killer, who has been tracking down Verdon's past partners using information gleaned from each of his victims.